Home » Blog Index » Featured, K-98.3 Mornings, The K Morning Crew » Adam Levine’s 40th Birthday Fun Continues w/ Some BBall! Check out his moves! 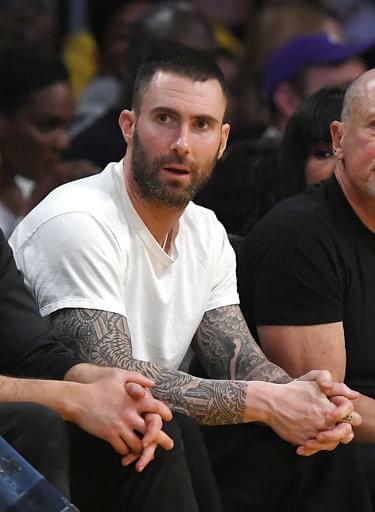 Adam Levine’s 40th Birthday Fun Continues w/ Some BBall! Check out his moves!